MOSCOW (Sputnik) - Two-thirds of US citizens expect to see a woman elected president in their lifetime, while few think that a gay person or an atheist could land the top job, according to a YouGov poll released Monday. 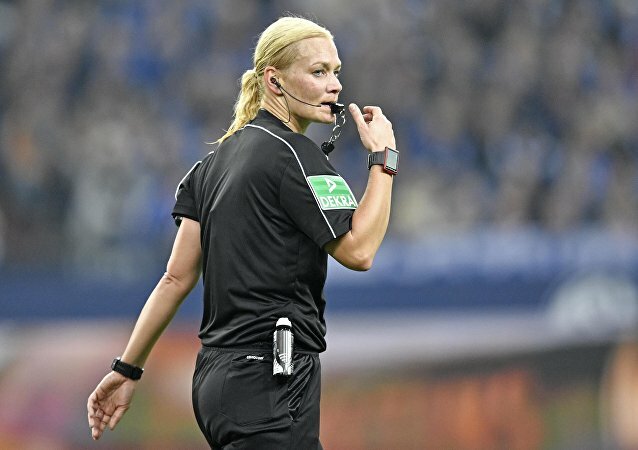 On Friday, Iranian state broadcaster IRIB refused to broadcast a Bundesliga - professional association football league in Germany - game between German soccer teams Bayern Munich and Augsburg because a female referee, Bibiana Steinhaus, was officiating the match. Democratic congresswomen stood in unity with their statement-making fashion choice at President Donald Trump's 2019 State of the Union address in Washington, DC, on 6 February. Following the leak, several social media users stepped forward to offer the embarrassed WWE star support and words of encouragement. Their victory in the 2016 Olympics in Brazil prompted the team’s coach to praise both the players’ skill and beauty, as he named them the “most beautiful” handball team in the world. 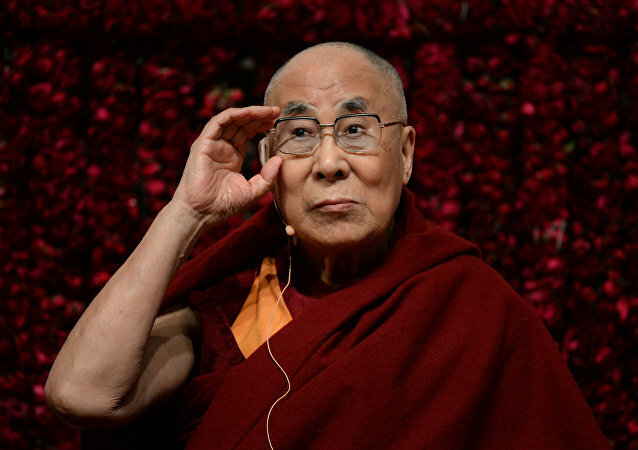 The Buddhist spiritual leader’s remark that if a female had to be his successor, she would be “very, very attractive or would be of not much use”, which he made in an interview with BBC reporter Clive Myrie as he talked of succession a week ago, was widely criticized. MOSCOW (Sputnik) - Japan's Maritime Self-Defense Force (MSDF) will be recruiting female staff for its submarine crews in a bid to make up labor shortage, local media reported. WWE Survivor Series fans were left dumbstruck after Charlotte Flair went on a wild rampage leaving her rival Ronda Rousey a bloody mess. Since 1975, Belgian women have been serving in the army in peacetime – previously, they could only serve during mobilisation. This is Bridget Danielle, a fragile young mother who regularly stands in the line of fire and challenges her body and soul, pressing on with workouts, climbing fire ladders fully-clad in bunker gear, and jumping from heights. US President Donald Trump refused to respond to a female journalist’s question about the FBI investigation into Supreme Court nominee Brett Kavanaugh, having dismissed it as irrelevant due to the newly sealed trade deal that prompted the news conference in the first place. The sensational brunette is taking Instagram by storm, sharing a plethora of pulse-raising snaps with her 39.4k followers. Surveillance video filmed in Saudi Arabia’s Al Dammam shows what appears to be a woman stealing a car, just two months after women in the kingdom were granted the right to drive, ending the world’s only ban on female drivers. Serena Williams, a 23-time Grand Slam champion, tops the Forbes list, with eight out of the top ten being tennis players. A new military unit will be dispatched in the coming weeks to war-torn Somalia, where terrorist group Al-Shabaab has continued a campaign of suicide bombings against civilian and US-backed government targets, killing nine in a June attack. Until now, 15 bodies have been recovered and a large number of firearms have also been seized from the site of the encounter. An area committee member who had a bounty on his head has also been arrested, along with an armed female rebel.